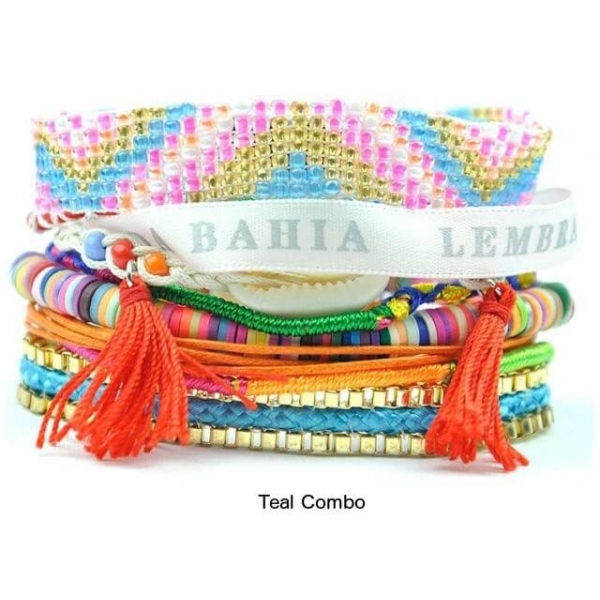 Bring colour, texture and fun to any outfit in your wardrobe with these bohemian wrap bracelets. 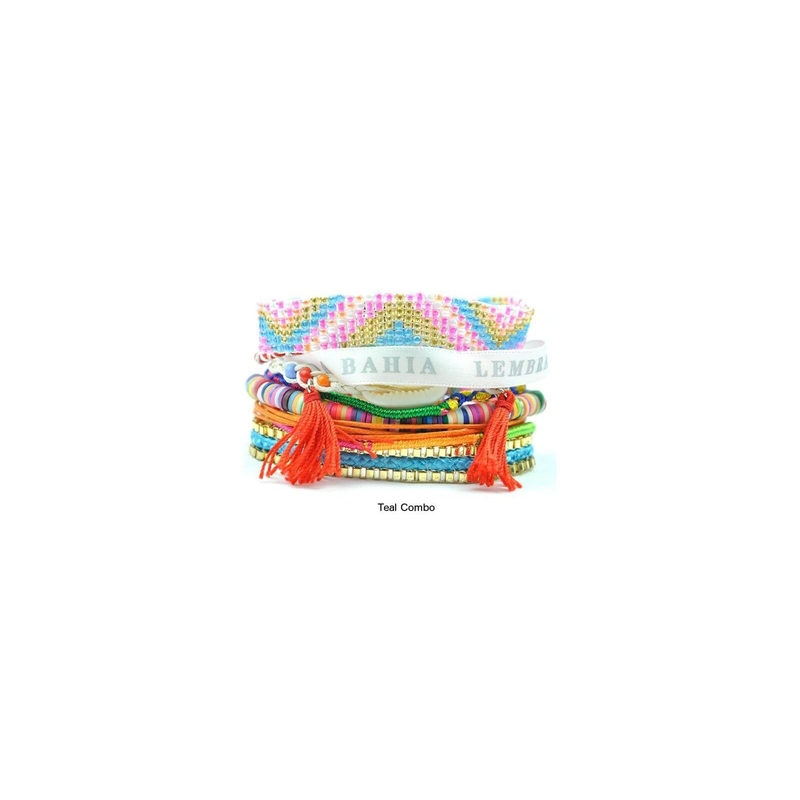 Available in an array of colours, the multi-strand bracelets feature combinations of beads, braided cord, tassels and shells. Magnetic closures make the bracelets ultra secure on the wrist, yet very easy to slip on and off.